With thirty-five contributions, the present volume gathers an unusually high number of texts as a result of a collaborative elaboration over several years. Most of them are case studies on a single artist, image, exhibition, meeting, etc. From the outset, the project was conceived as a kaleidoscopic research work which takes into account the heterogeneity of the historical material and reflects the diversity of the academic community writing on art history across present-day Europe. The volume gives a better picture of the fluctuation of exchanges, thanks to substantial and contextualized analysis, paying a particular attention to the discrepancy between the production and the reception of art. It contributes to a better understanding of the importance of communist Europe in the political economy of art during the second half of the twentieth century. It reveals a new geographical narrative made of shifting realities and expanding borders, abandoning any kind of archetypal map suggesting a crystalline explanation. Academic works on the capitalist side have shown the relevance of universalizing ideology. As a consequence, a large part of the art produced in the East has become invisible beeing so distant from the Western canonical creations. To insist on the influence of ideology and to understand its declinations does not impoverish the analysis of works of art. We scrutinized all tendencies of the art scene, without isolating the avant-garde from the socialist realism but tracking how both of them coexisted at the heart of communist movements. 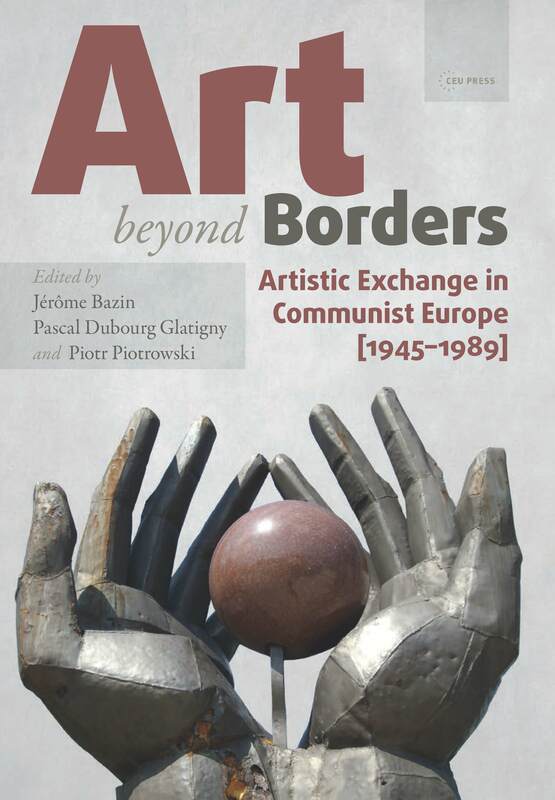 Art beyond bordersoffers a richer and more complex picture of the connections between ideologies and art, taking into consideration their ambitions, their contradictions, and their concrete applications.